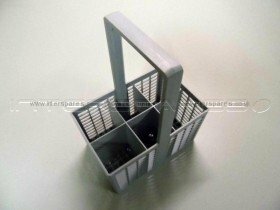 Genuine spare part, Fisher & Paykel Dishwasher Cutlery Basket, Please see Fits Models list for compatibility with your appliance. 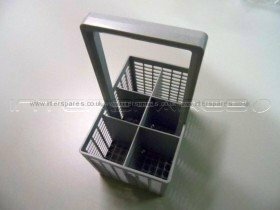 ♦ Please note this item has been updated and the new cutlery basket measures 18cm (length) x 12cm (width). 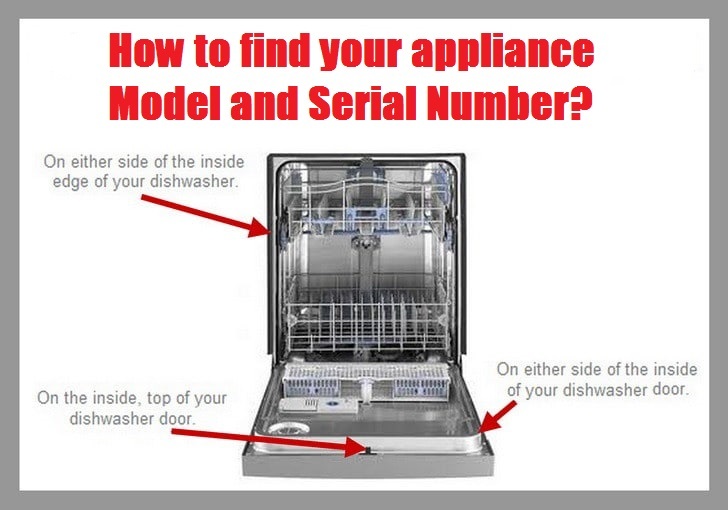 ♦ Please see additional image. ♦ Detergent tablet is to be inserted into the lower part of one of the receptacles.